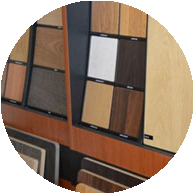 We have an extensive range of wood flooring and carpets on display! 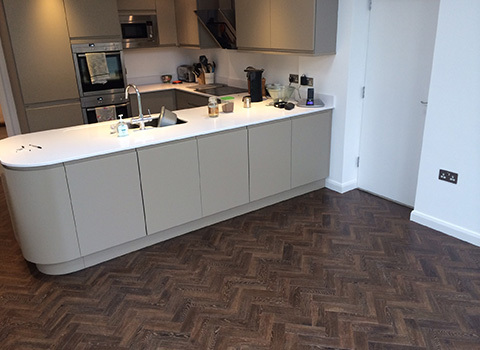 Tyne Carpets & Flooring Ltd, based in Sandhurst, Berkshire are floor covering specialists with extensive experience in both the domestic & commercial markets. With over 30 years experience in carpets, vinyls, wood floors (including laminate), luxury vinyl tiles such as Amtico & Karndean, Linoleum sheet & tile & design floors to name but a few. 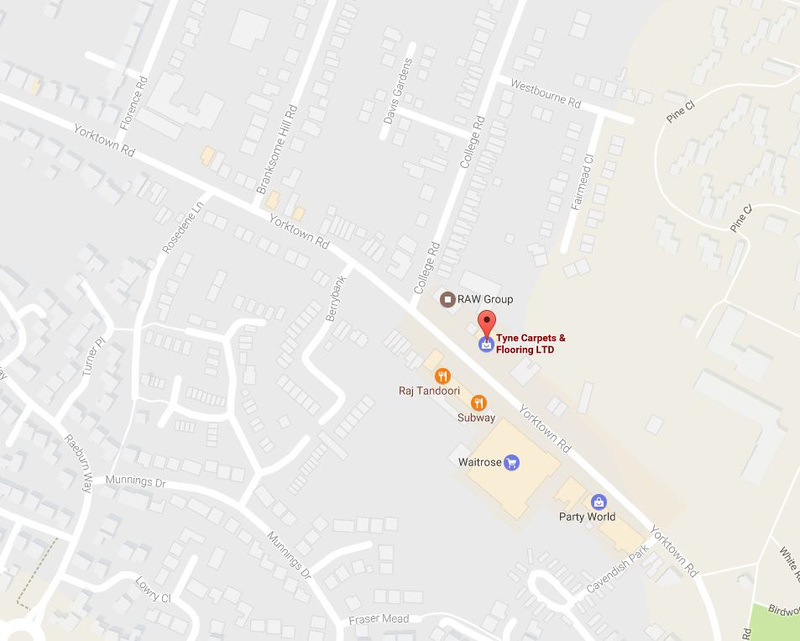 Tyne Carpets & Flooring Ltd have premises in 347, Yorktown Road, College Town, Sandhurst, GU47 0PX (just by the rear entrance to Marks & Spencers at The Meadows) displaying a large array of carpets, vinyls, Amtico, Marmoleum, Karndean & wood flooring. View our location via Google maps on our contact us page here. 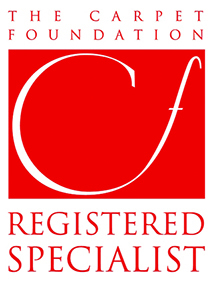 Our commercial experience includes local authority work, shops, offices, pubs and restaurants. We also work closely with architects, developers and contractors. Services include welded sheet vinyl & linoleum, safety floors, rubber flooring, sanding & sealing unfinished wooden floors, traditional parquet, homogenous pvc skirting work & much more. Please call in to see our samples and offers. Our experienced staff will gladly discuss your options. Tyne Carpets & Flooring Ltd has been trading for 40 years now. We pride ourselves on quality & service. 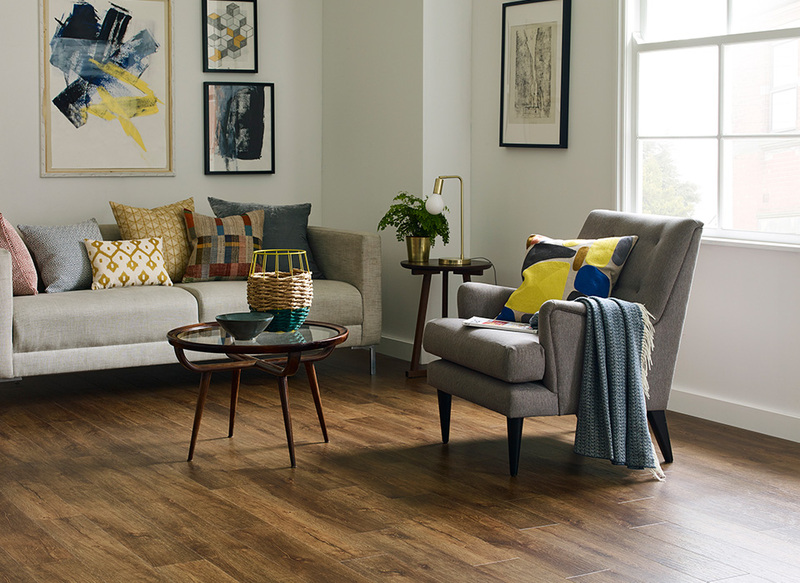 We aim to make your flooring buying experience as enjoyable as possible with friendly, helpful, informed advice & the installation experience equally as stress free. See some of the comments on our Facebook page ( we have many more letters ) as to why choosing to use Tyne Flooring is a great decision. Our staff have a wealth of experience & our team of fitters are second to none. We have been trading for 40 years now. 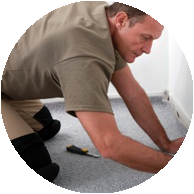 Tyne Carpets & Flooring Ltd has been providing an installation service for 40 years. 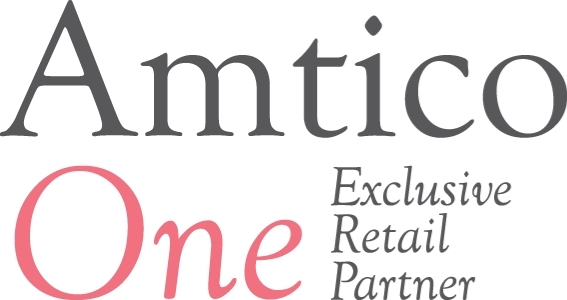 We are at the very top tier of both Amtico & Karndean’s retailer programmes. 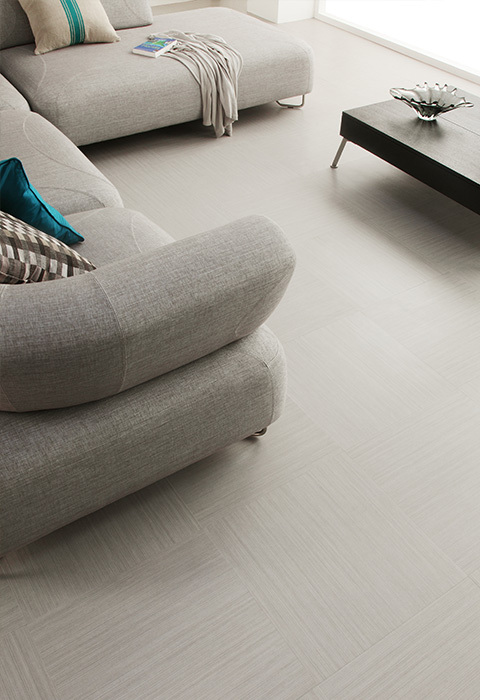 Our fitters are approved by various manufacturers, including Amtico and Karndean. We have fitters qualified to install impervious floor covering. As a consequence we travel far afield. We list top companies such as SC Johnson & John Lewis amongst our valued customers. We Supply, Advise, Measure, Estimate, Install, we have everything covered! With our service, our customers keep returning to Tyne. Contact us on 01276 31552 or use the form below! Our showroom in Sandhurst has ample parking & lots on display. But if you would prefer a home visit that too is not a problem. All visits are free & no obligation, as are all quotes. 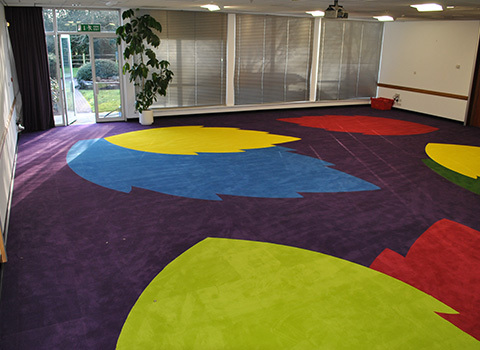 Tyne Carpets & Flooring Ltd, based in Sandhurst, Berkshire are floor covering specialists with extensive experience in both the domestic & commercial markets.